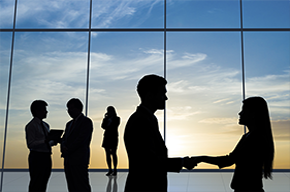 October, 2014 | Fulcrum ConsultingWorks Inc.
Rebecca explains three ways to simplify how you look at your business and the problems within. In this podcast Rebecca explains the process for and the importance of involving all employees throughout the organization in achieving operational excellence. 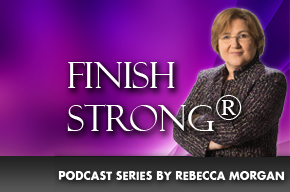 In today’s podcast Rebecca explains her branded concept of Finish Strong® and how it contributes to client success. In today’s podcast Rebecca shares the three components of an effective Lean Management System.